Just REDUCED Perfect for a first time buyer. 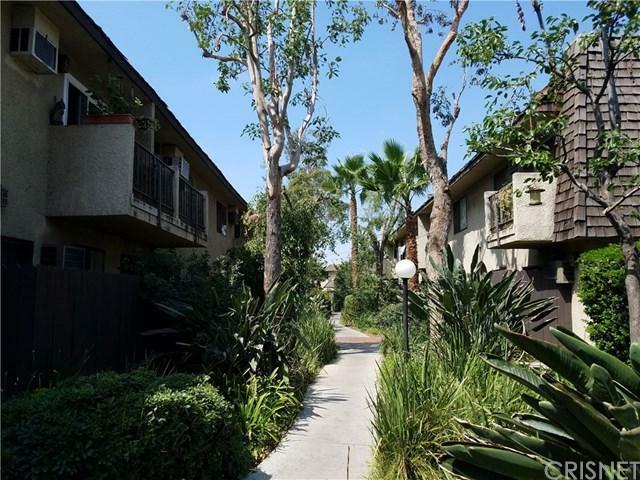 This 1 bd / 1 ba 556 sq ft (assessor) condo has a large bedroom, large bath, nice living room, dining area and cute kitchen. There is a gas fireplace with blue/white decorative glass.. The unit has plenty of natural light. Included dish washer, AC, wall heater, stove/oven, microwave and trash compactor. ONLY two 1 bedroom units have been sold in the complex this year, it's a rare find in a desirable complex.A hidden gem in an up and coming area. At least 3 shopping areas have already or are undergoing remodeling. A new Starbucks is close, Grocery Outlet and Sunland Produce are both walking distance as well as a new luxury apartment complex across Glenoaks. The landscape of the complex is breathtaking. Lush with a variety of plants, flowers and trees, I often refer to it as the Enchanted Garden. 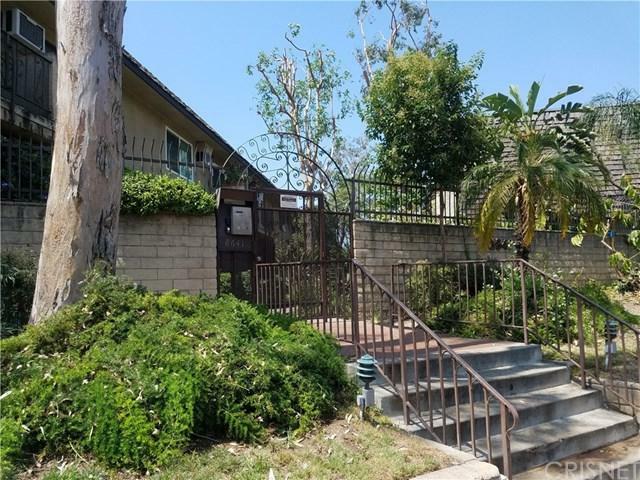 The building has security fences and gates with a main front gate (Intercom to buzz your friends in). Parking access on both Glenoaks and on Sunland Blvd (at Olinda). Two tandem covered parking spots and gated guest parking.. The condo is on the 2nd floor, walk up and has a very nice view of the foothills.It also has a very cute lanai/balcony overlooking the common area. 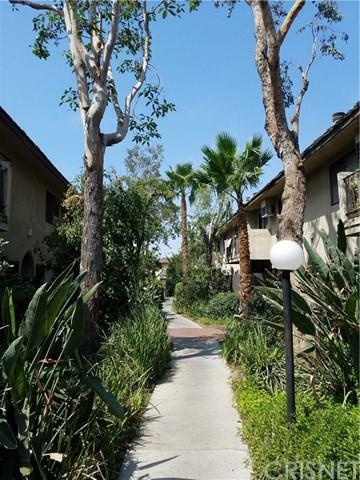 Located close to Burbank, North Hollywood ad close to the studios in Burbank, Burbank Airport. Easy access to the 5 freeway.Unit Sold As Is. Ready for your finishing touches to make it your own. 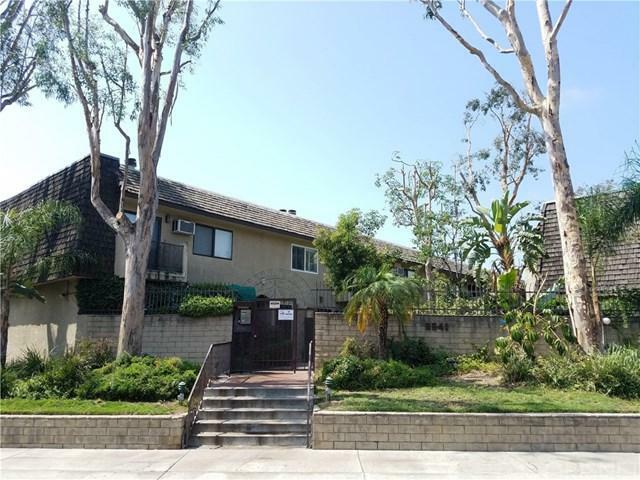 Sold by Hector Palacios of Park Regency Realty.